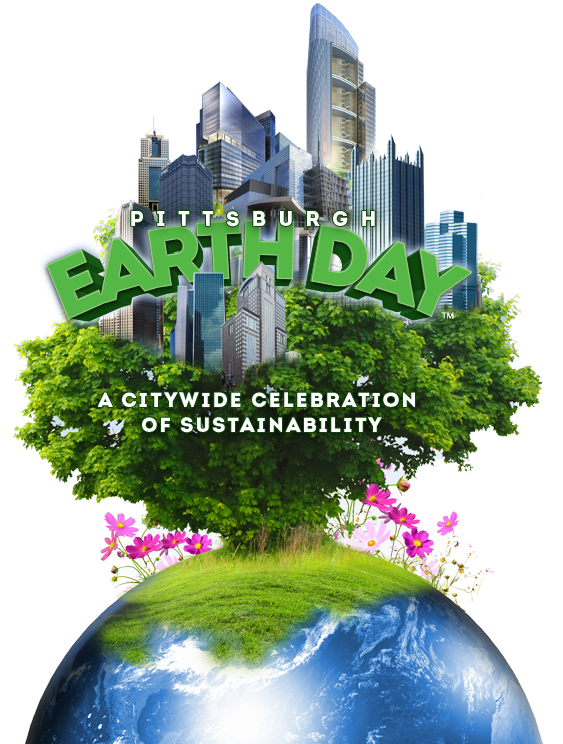 Pittsburgh Earth Day: From Steel to Sustainable is a citywide celebration dedicated to educating, inspiring, and celebrating sustainability in the region. 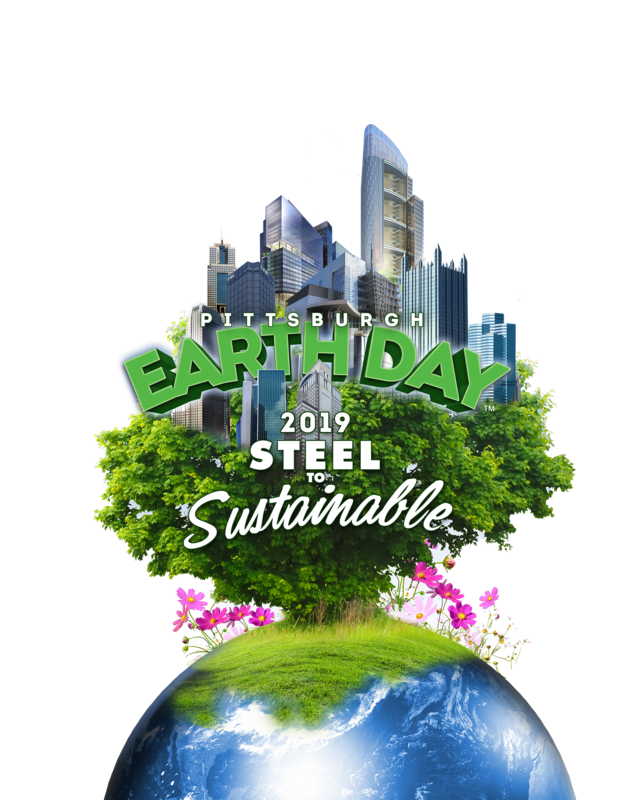 Honoring the transformation from Pittsburgh’s Steel City past to a thriving home for green innovation, LEED certified development, farm to table initiatives and environmentally-friendly events, Pittsburgh Earth Day honors the collaboration of businesses, community organizations and green purveyors that are changing the landscape of our region. Thank you to everyone who will be joining us at the 2019 celebration!